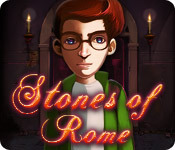 James is trapped in the catacombs below Rome!Help James find his group before it’s too late!Curious James wanders away from his tour group as they explore the catacombs below Rome. At first, it seems like he’s on his own special adventure, but then he realizes that he’s lost and alone. Just when his detour couldn’t get any worse, it does! 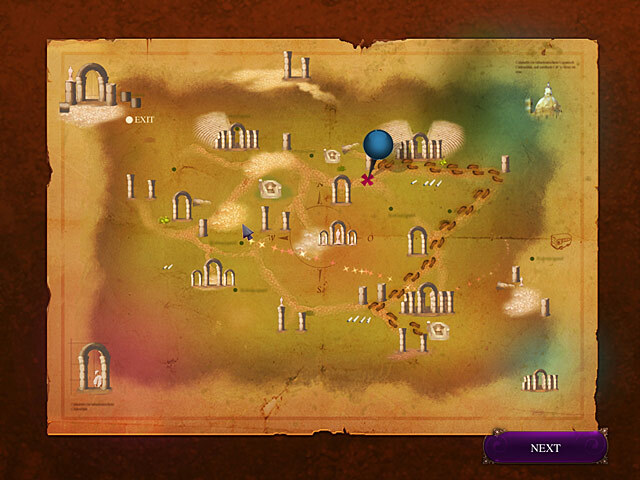 A pesky monkey rips up his map and leads him ever deeper into the depths of the caverns. 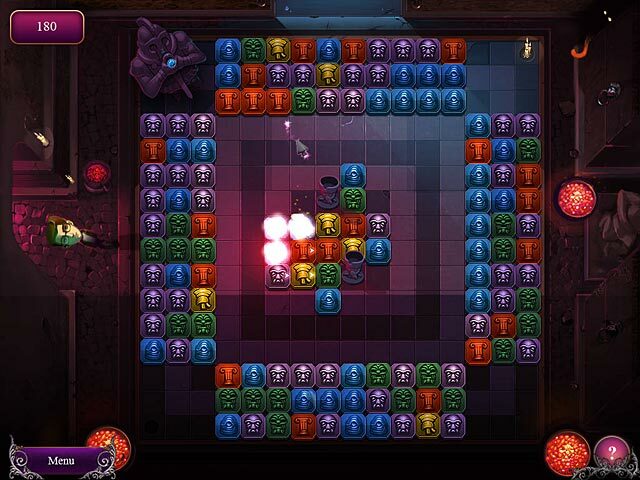 James has to puzzle his way through 30 levels to recover and reassemble all 30 pieces of the map. But that’s not all – once he reaches the surface, he discovers that his tour group is missing. Using the sketch on the back of the map, he has to puzzle through more exciting levels set in the ruins aboveground to get back to his group. 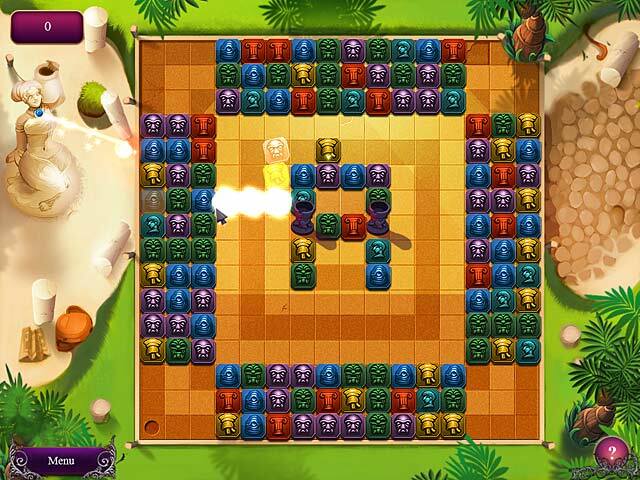 Lucky for you, and James, the unique match-3 game system means the solution is always waiting for you!